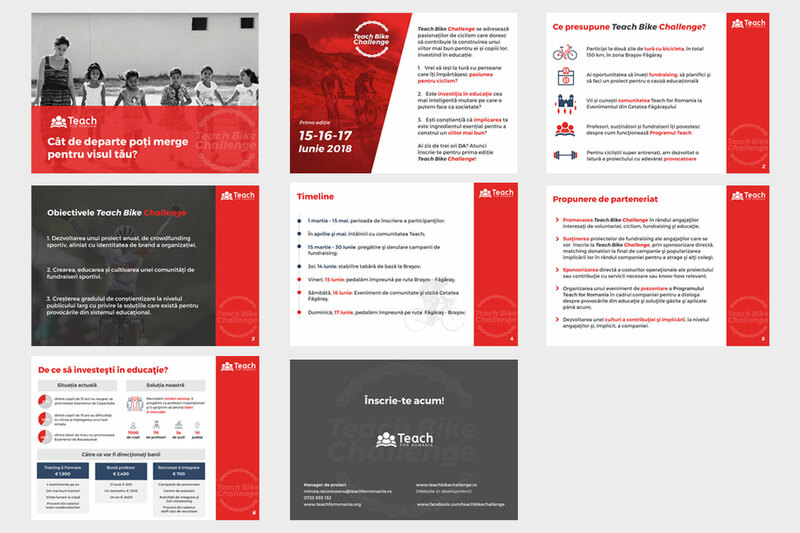 Are you ready for the Teach Bike Challenge? 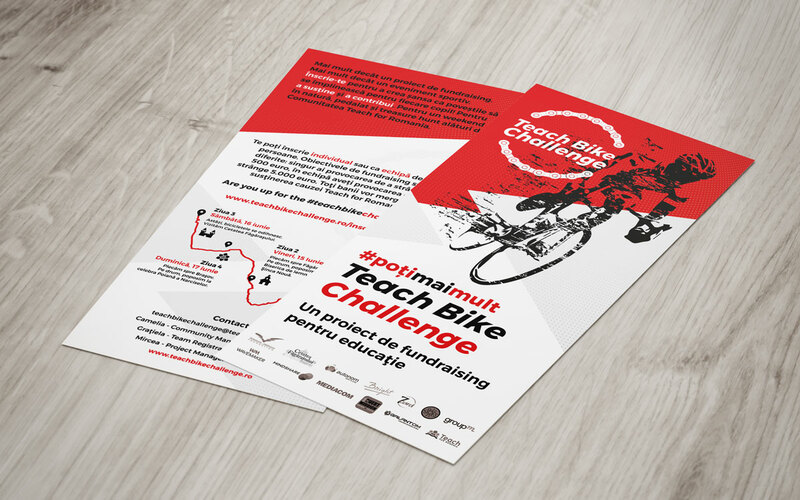 as a team, with a more ambitious objective (5,000 euro) and 1,000 km circuit through Teach for Romania’s communities. 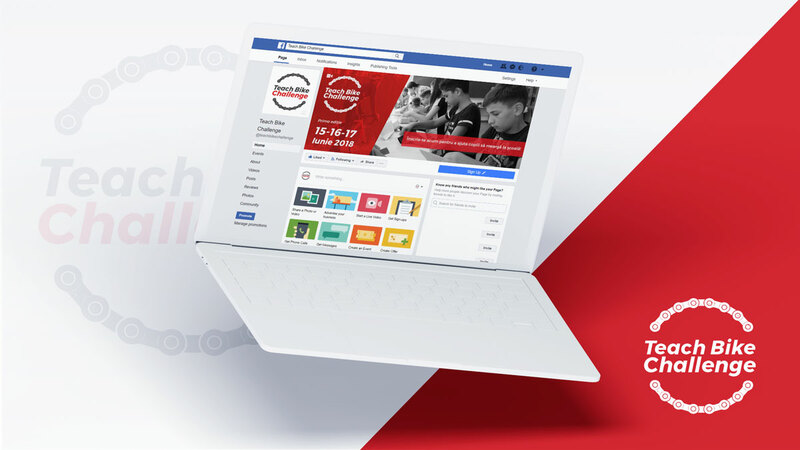 You promote your campaign and share it with your friends to raise funds for helping children continue their studies. We celebrate on the 15-17 of June with the actual bike challenge and lots of activities. 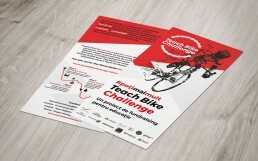 Teach Bike Challenge is more than a fundraising project and more than a sports event. It is a chance to contribute and become involved in shaping the future for children in disadvantaged communities. We designed it as an annual event reuniting people who care about the world they live in and want to make a difference. 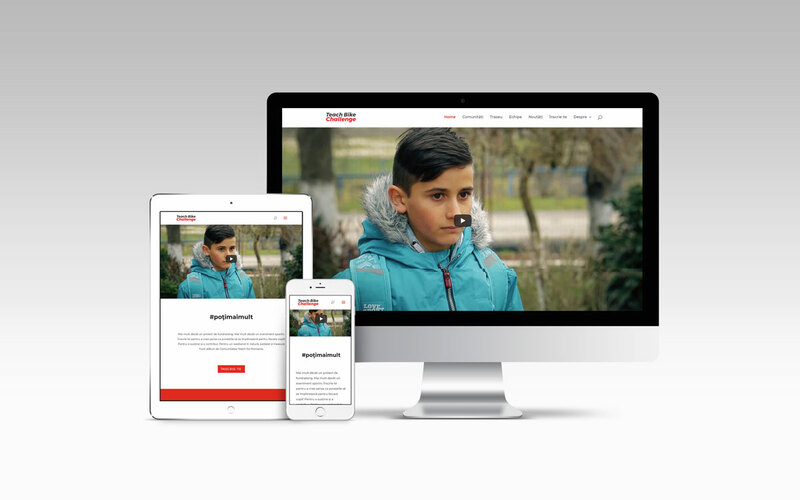 Bright helped with the naming, logo and materials design, web design and content. We also crafted the communication strategy and plan and supported the implementation along the way.